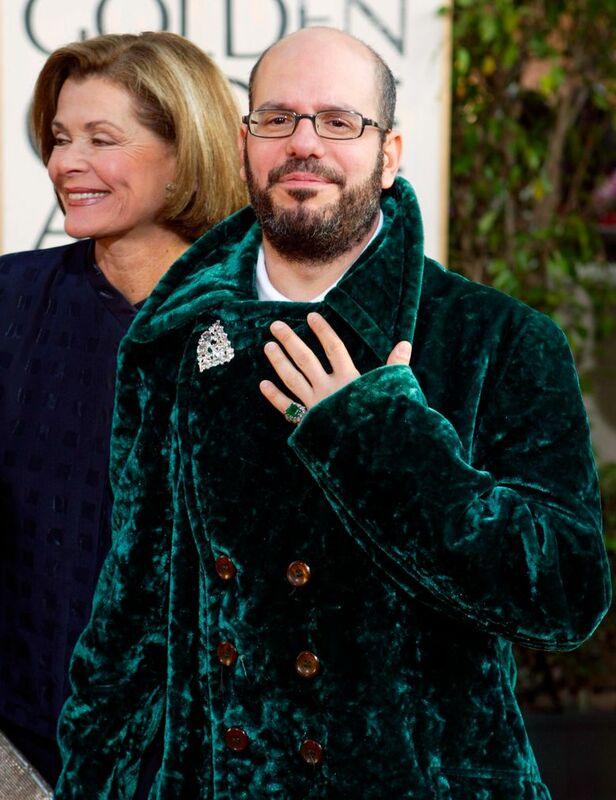 SALT LAKE CITY (AP) — The University of Utah says a tweet from comedian David Cross showing him wearing undergarments sacred to the Mormon faith was “deeply offensive” but the college won’t consider calls for the cancellation of his performance on campus Wednesday. 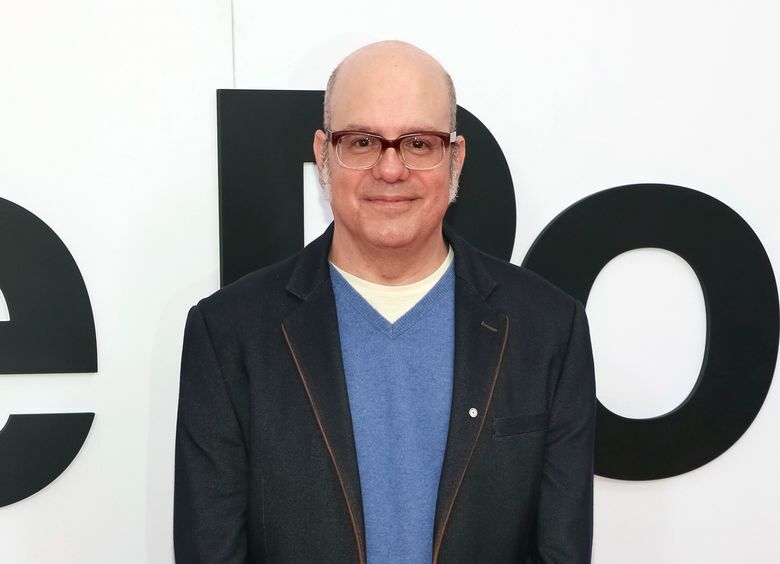 The actor and comic known for his character on TV’s “Arrested Development” series responded to the criticism by tweeting “Holy ‘moly!’ My opening 10 minutes are going to be on fire!! !” His representative, Michael O’Brien, did not immediately return an email message Monday seeking comment. Members of the faith wear white, two-piece cotton undergarments daily considered similar to holy vestments in other faiths, like a Catholic nun’s habit or a Muslim skullcap. The university is a public college in Salt Lake City, where the faith is based. About two-thirds of Utah’s population belongs to The Church of Jesus Christ of Latter-day Saints and many University of Utah students are also Mormon. But it’s often seen as a secular alternative to the private, church-owned Brigham Young University. The church made a video four years ago dispelling the notion that Latter-day Saints believe temple garments have special protective powers. Rather, the church said they are a reminder of members’ commitment to God to live good, honorable lives. Cross previously told The Salt Lake Tribune he is visiting Salt Lake City on his latest tour because he’s always had good shows and memorable fans in the city.